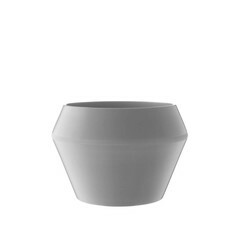 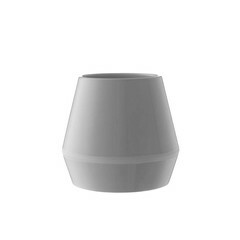 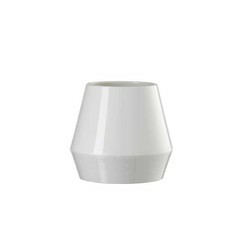 The Rimm vases and pots are from the collection at By Lassen. 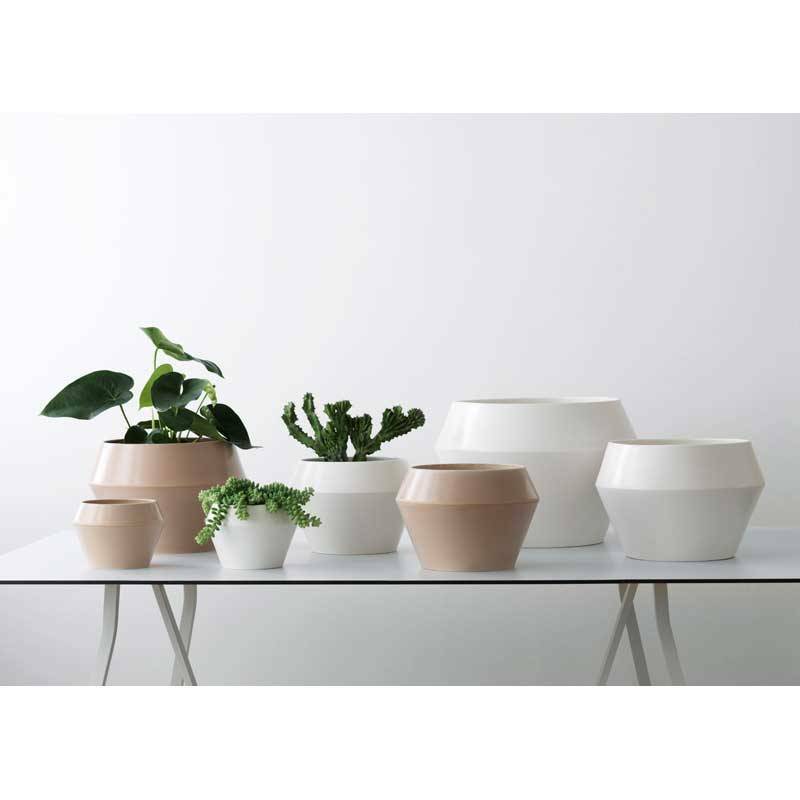 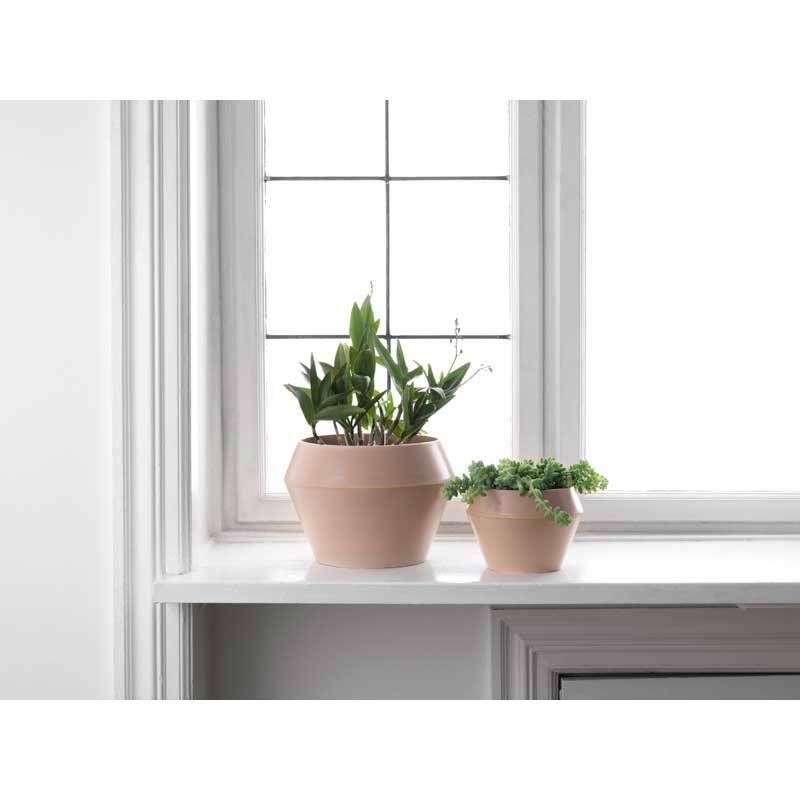 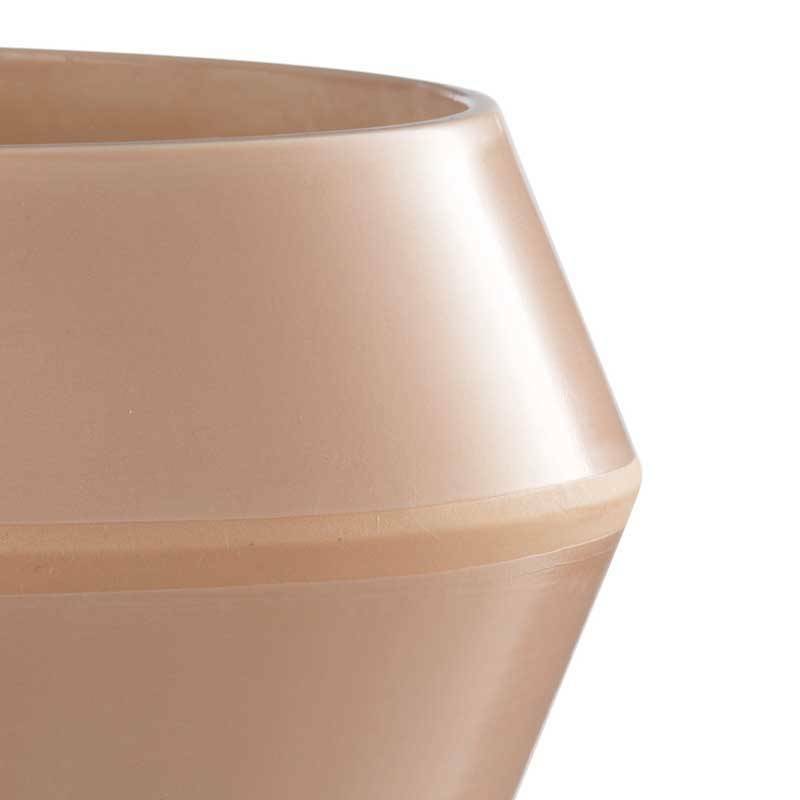 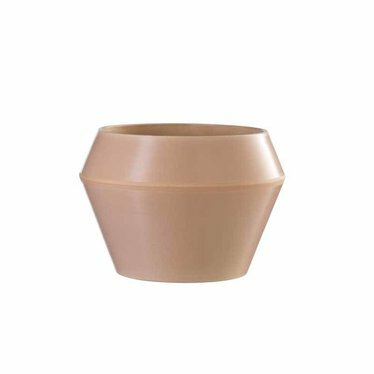 Do you want to buy a vase or pot that we do not have in stock? Mail us for availability, then you are sure that it is still available.